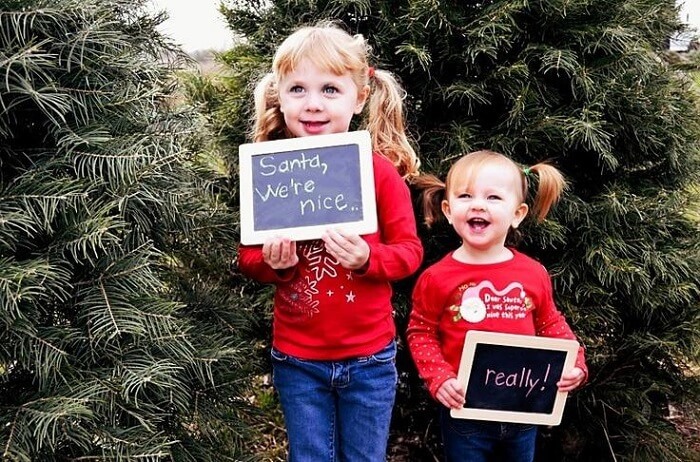 Christmas photo ideas, like everything important in our lives, require preparation. If you are going to capture yourself with the one you love or the whole family – details are better to be discussed in advance. 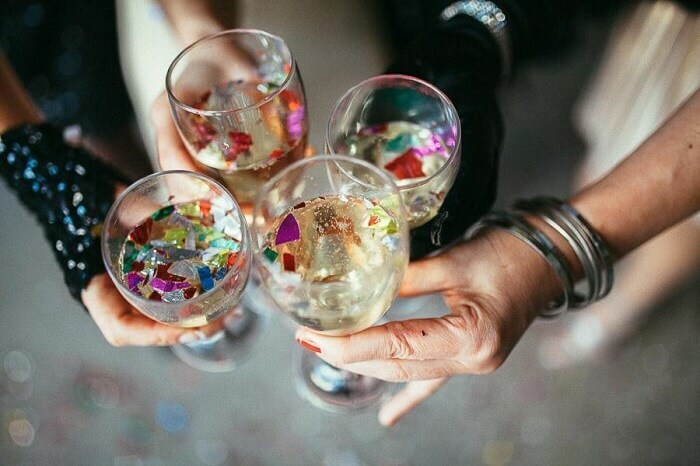 A huge advantage is that the decorations are ready, but the choice of clothing, accessories and festive mood should be provided independently. Pay attention to the traditional color choice, which is red, green and white. It can be really nice if the clothes includes some festive symbols – deer, fairy-tale characters, Norwegian patterns, red caps of a Santa Claus. Children usually like to pose and occupy a central place in all pictures. Let them behave in the way they will enjoy the process of shooting, but ensure that they are in a good mood and prepare another set of clothes. Do not hesitate to use shiny Christmas elements: baubles and toys, lights, candles, original souvenir Christmas trees, beautifully wrapped gifts, carnival masks and fancy dresses, fluffy blankets, knitted scarves, glasses with champagne, etc. 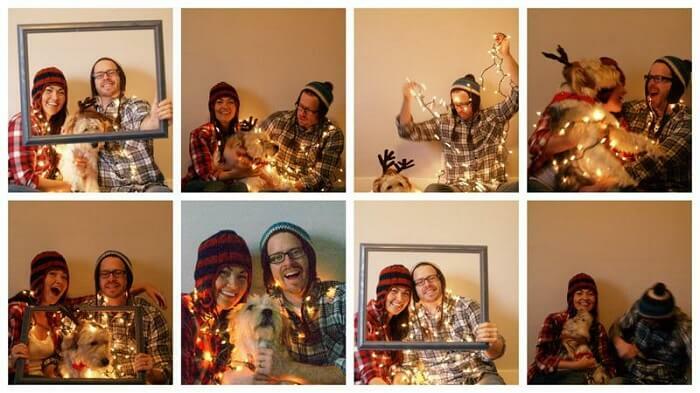 Holiday photos are really great, when there are also pets included. 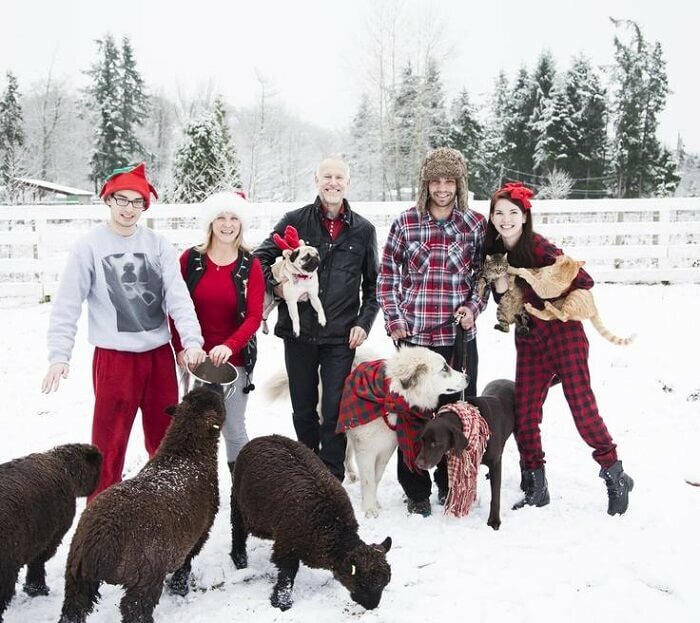 The festive look for family can be easily achieved by deer horns, red caps and other decorations. Add some stirring mugs with hot tea can help to provide warm atmosphere. Try to use photo poses with one plaid for two, decorating a Christmas tree together, playing snowballs, drinking hot chocolate with marshmallows, eating sweets on a cozy sofa. Couples with children can get creative photos: sitting on the floor, with a unique family look in clothes, masks, false beards and flags. 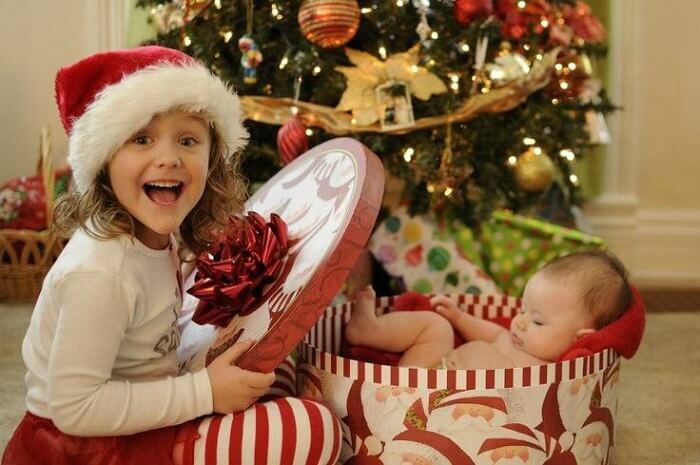 The smallest children can be photographed in gift boxes, or baskets. A whole mountain of beautiful boxes with a secret inside can be a great photo. Each of them contains a small secret and something unimaginably pleasant and useful. While you shake the box and guess what could be inside it, the curiosity tickles your mind so much that you want to open the box as soon as possible. Do not rush to open gifts and end the miracle. Arrange a photo to remember this joy and happiness of the moment for the whole year. Each girl dreamed of being a princess or, at least, a snowflake. If you did not manage to make your dream come true with years, then do it now! 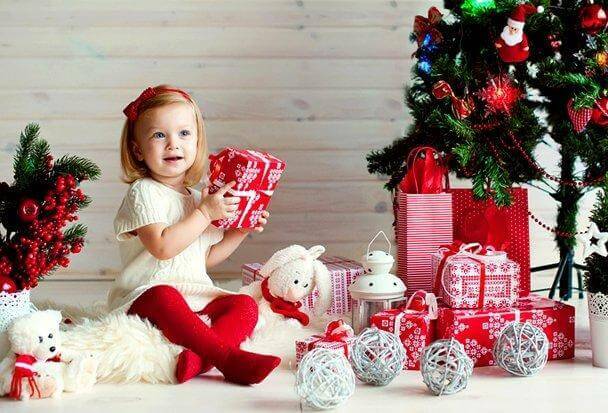 Prepare the outfit that you dreamed of as a child, distribute other roles between your relatives and organize a memorable photo, which can be used as family Christmas cards. 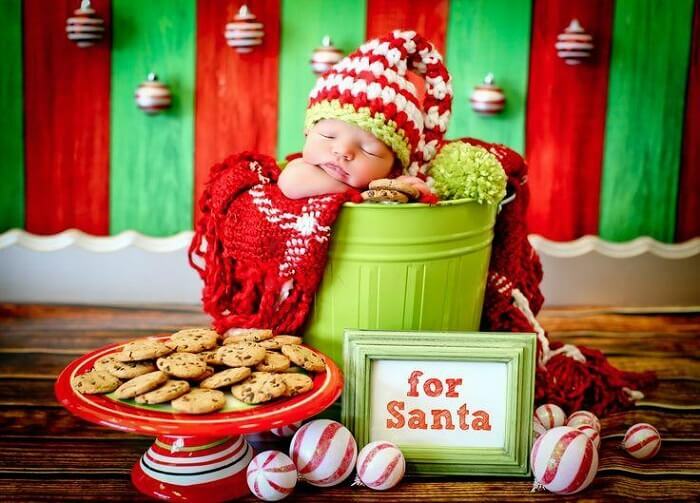 If you have a large box at home, decorate it in a Christmas style and put there your child in a cheerful cap. You can change positions with your relatives, because there is nothing better than getting a grandfather or a mother in a giant gift box for Christmas! 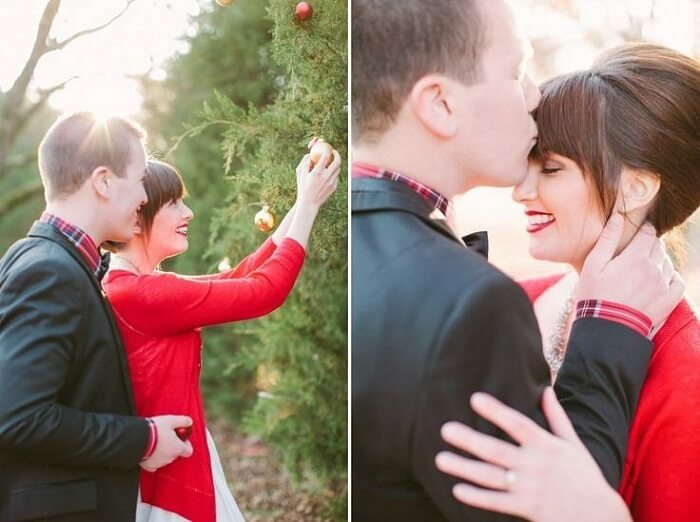 Make a phased photo shoot about how the Christmas tree is dressed up. Here you go to the store, then you choose Christmas ornament, after you gather all the family and the children joyfully wrap the tree with decorations, toys and sweets. Sometimes the most brave idea can become the most fascinating. For example, decorating the festive tree with your photos and handmade toys. Choose some funny and favorite picture and print out on thick paper, cut it in the form of stars, hearts, squares and circles, catch on colorful threads and decorate the tree. It is easy to find some tiny photo frames in shops, which can help you to achieve a magic moment, to be caught by photographer. If you want to engage your children, ask them to draw their parents in costumes, which suit them most. 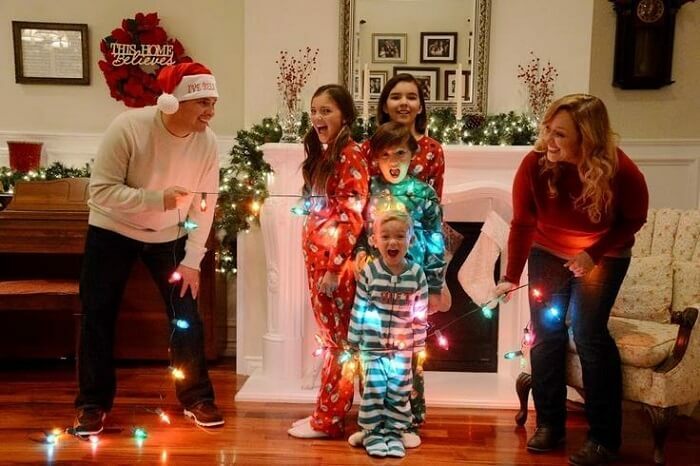 After that, create the outfit according to sketch and organize a funny photo in front of the Christmas tree, playing your role. Design your own style or interesting inscription and order the same t-shirts for the whole family to put on, while making photo. The simplest thing is to write ‘Merry Christmas’ or ‘Happy Holidays’. 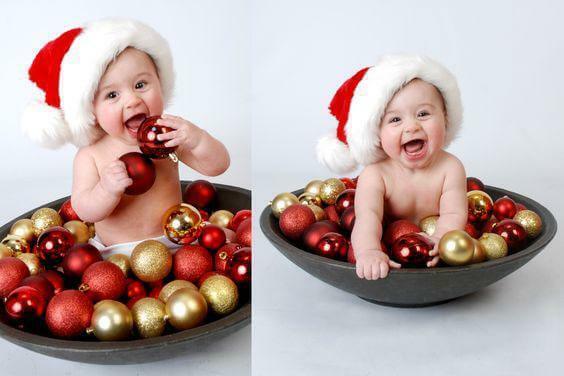 If your baby was born on Christmas, you can create a really amazing photo ideas of the first days of his life. Making pictures of newborns is always a very gentle and touching process and as a result the incredible beauty is guaranteed. Do not miss this magic moment. If unusual festive treats are planned to be cooked for the table, keep the camera closer to the kitchen. 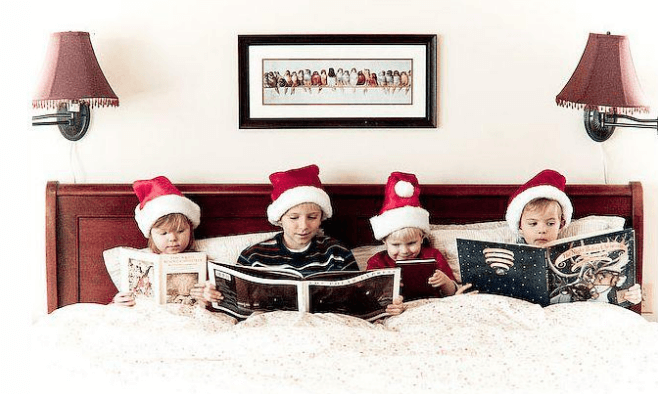 Such Christmas picture ideas will be useful to tease your guests with awesome photo shoot. Especially, if you catch the whole process of cooking these mind-blowing sweets. 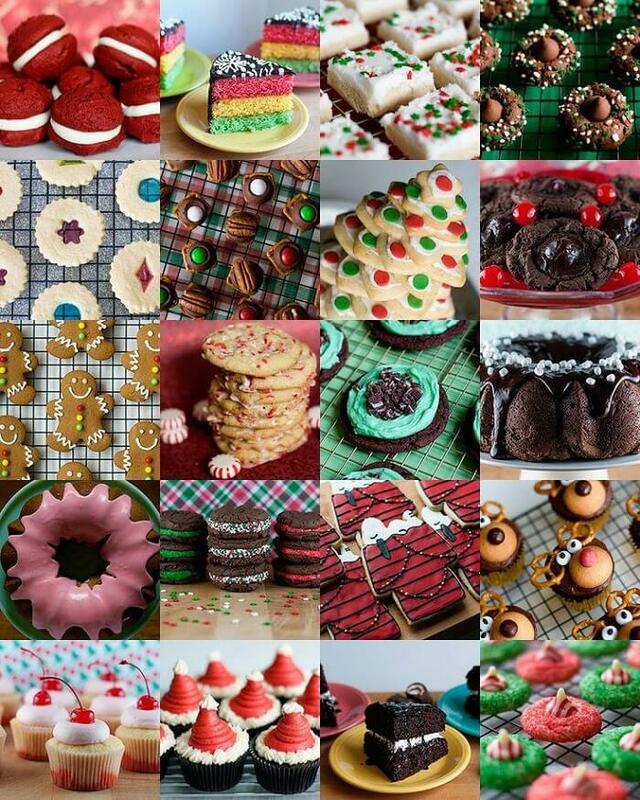 Joint preparation of all the holiday dishes with children is another interesting idea, especially, for kids. 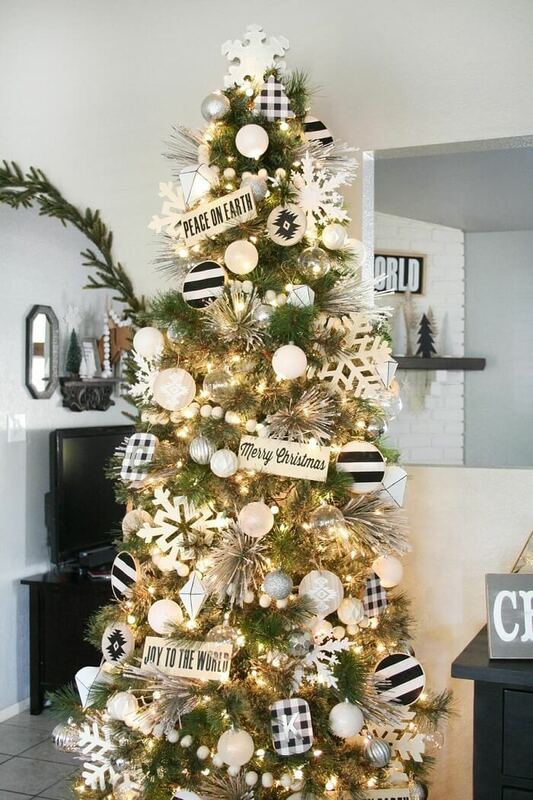 To create a festive mood and magic atmosphere, you should put a small live or artificial Christmas tree, decorate your kitchen with festive lights and other decorative elements. Such a pleasant lesson will not only allow you to get beautiful photographs, but also give a lot of pleasant emotions. This is a combination of white with beige or red is suitable, sometimes blue or shades of blue are used. This style is known for a traditional use of natural materials – cotton, twig and natural fabrics is usually associated with Scandinavian ornaments. 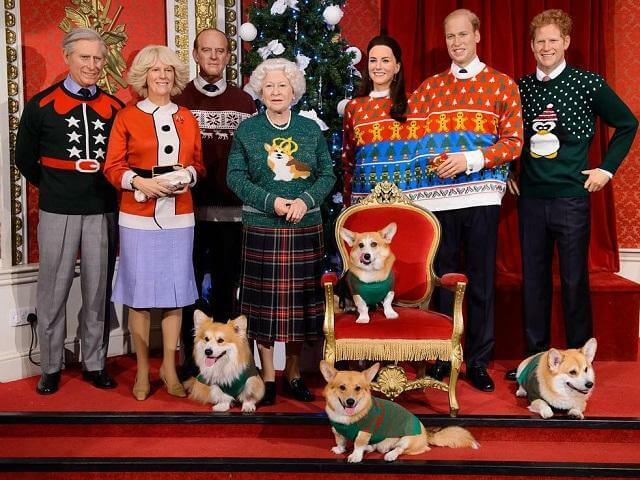 For such a photo, the same knitted sweaters with ornaments made of snowflakes or deer figures will be appropriate. Be yourself and have fun! Even if everything goes wrong and not as it was planned! Good mood is the guarantee of good photos!